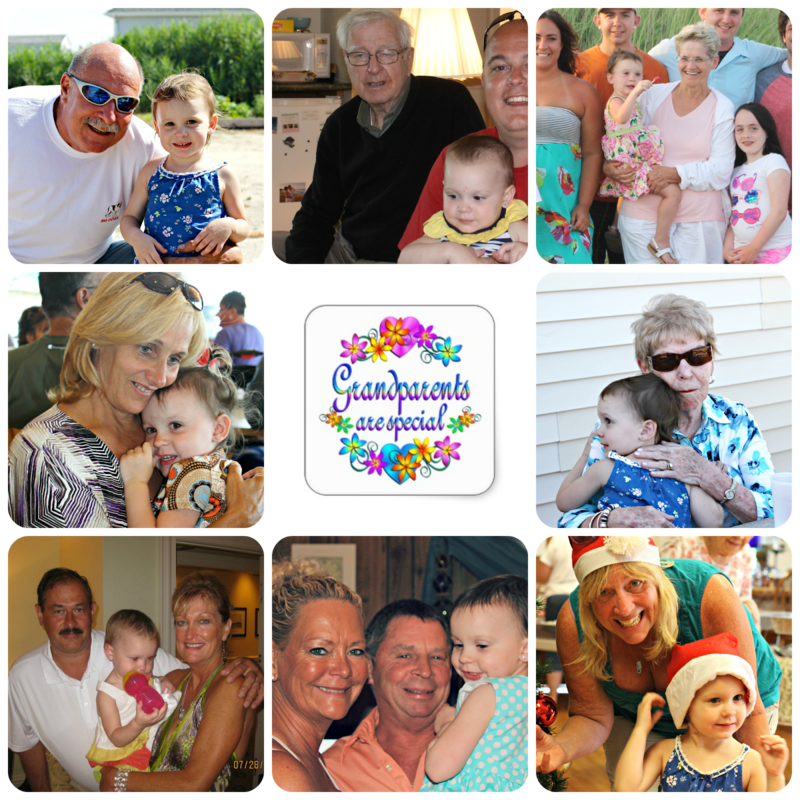 Gwen is lucky enough to have a bunch of grandparents, seven to be exact. Two Great Grandmothers and a Great Grandfather, too! She uniquely loves each one and enjoys being with them. The excitement on her face at the mention of seeing/talking to any of them is a true testament of how wonderful they are, and how important they are to her. They bring as much happiness to her life as I know she does to theirs. 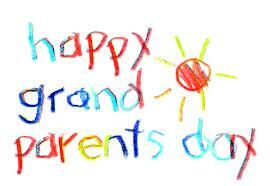 We want to wish Wela, Poppi, Mimi, Grandma, Grandpa, Nanny, Grandpa, Mam-Mom, Pop, and Gigi a very Happy Grand Parents Day! Thank you for the way you love us, for being so kind and thoughtful, and for filling the roles of Grandmother and Grandfather better than we could have ever asked for. Gwen's Three Year Old Post.